If you pay utilities bills online and would like to add your Utility bill, then go to the list of payee’s and select “Altona (Town of) Utilities” and enter the account number found on the bottom left corner of the bill. Do not enter the “-” it will not accept that as part of the account number. Then pay the bill as you would normally. 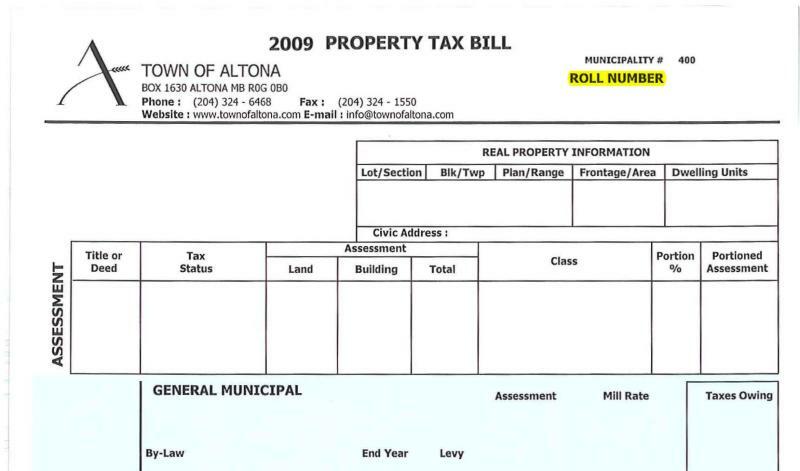 If you pay your bills online and add your property taxes, go to the list of payee’s and select the “Altona (Town of ) Property Taxes” and enter the roll number found on the top right hand corner of the property tax bill. If you are registering with either click on the links below and follow the steps.